I’m absolutely delighted to report that our downstairs loo has now been successfully twinned with a latrine in Rubaya, Uganda, via Toilet Twinning. This means that there is now a brand new hygienic and safe toilet in a place in Rubaya where previously there was none. The kids are well excited by this concept and have hatched a cunning plan to travel there one day to check it out… We’ll see about that. Our humble loo–twinned with a latrine in Uganda! 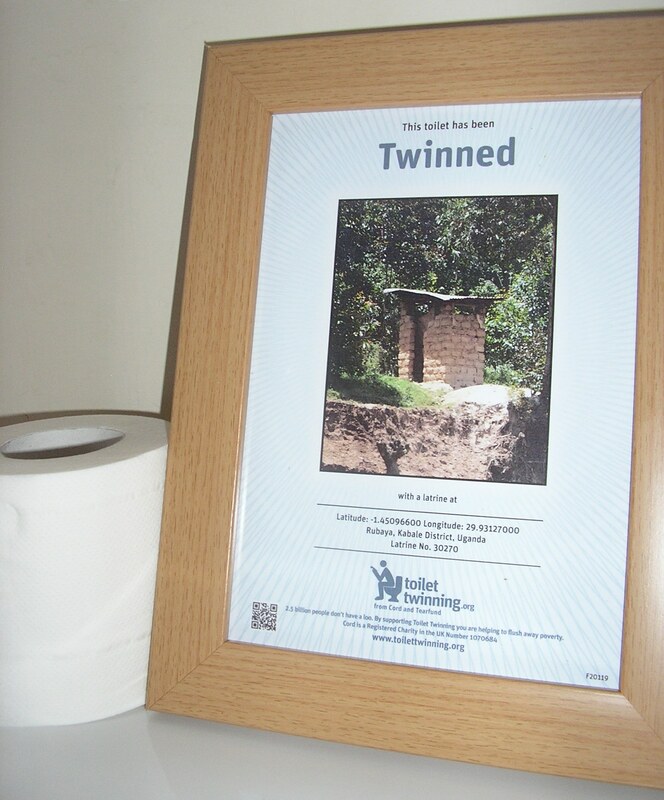 Meanwhile, if you too want to find out more about toilet twinning and help combat disease and poverty in some of the world’s poorest regions, visit http://www.toilettwinning.org, or follow the Toilet Twinners on Facebook or Twitter. Go on, you know you want to. 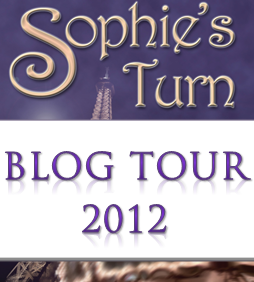 Where would you be without your loo? Oh no! Do I need to send you a twin toilet?? better than being caught short, don’t you think?